Nick Carraway: Who is this Gatsby? 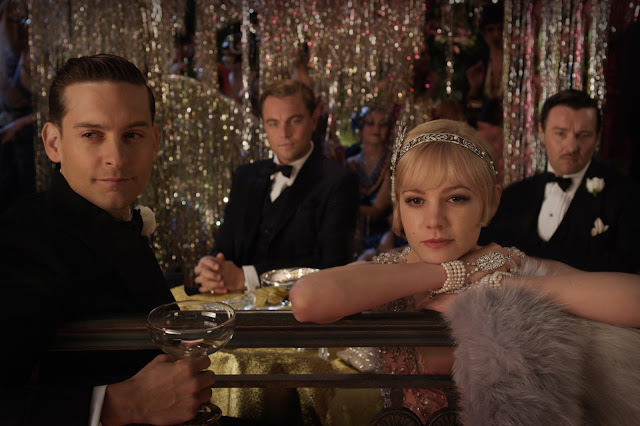 A Baz Luhrmann-directed adaptation of F. Scott Fitzgerald’s acclaimed novel “The Great Gatsby” is either the summer blockbuster for everyone else or the obscure one that joins the fold of all the others. 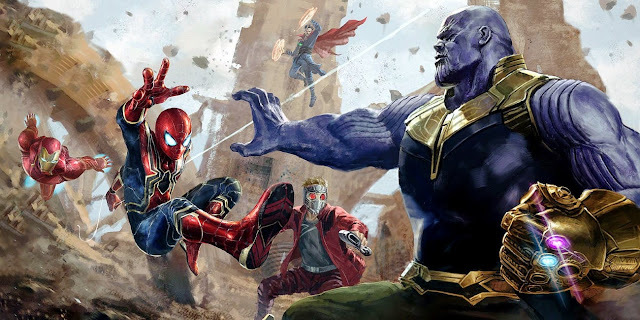 Everyone that has gotten their fill of superheroes, disaster films, alien invasions, and other high concept ideas, now has the option of seeing the big budget drama that is filled with lavish production values and emotions that sit right on the surface of the characters. Instead of actions sequences, there are extravagant party scenes, with an aggressively modern soundtrack. Instead of tough one-liners, there are flippant asides. Instead of the destruction of city blocks, there are explosions of champagne bottles amidst the CG rendered New York of the 1920s. All of this can be exciting to the right viewer. Luhrmann has attempted to make the ultimate film version of ‘Gatsby’, but for all the style and excess, it still has the core romantic drama that takes hold in the second half and ends the more frenzied excitement that propels the first half. 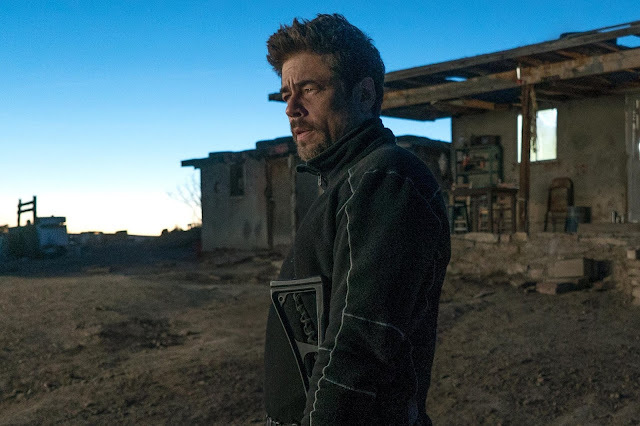 It is fortunate, however, that this is perhaps the most entertaining adaptation of the story overall, given the less successful attempts from the past. For those unfamiliar with the original novel, Nick Carraway (Tobey Maguire) is an aspiring bond broker in 1920s New York. Living in a quaint home on the outskirts of town, he re-establishes a friendship with his cousin, Daisy (Carey Mulligan), and her husband, Tom Buchanan (Joel Edgerton). Nick also befriends golfer Jordan Baker (Elizabeth Debicki), who is pressured by Daisy to begin a romance with Nick. 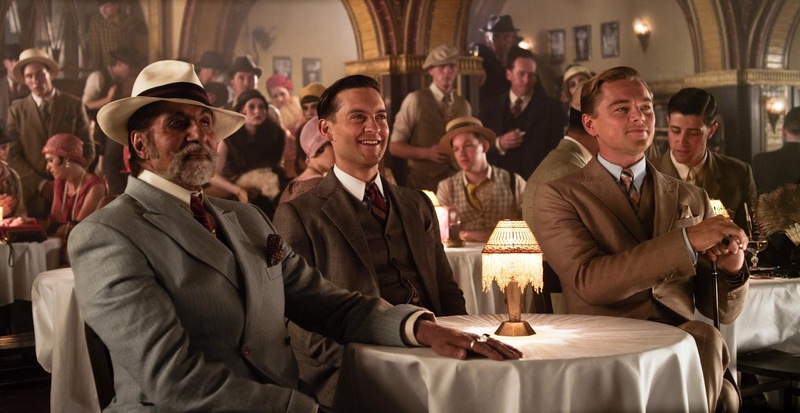 Jordan informs Nick of his neighbor, the rich and mysterious Jay Gatsby (Leonardo DiCaprio) who is famed for staging large, flamboyant parties for the region's elite. While getting to know Gatsby, Nick learns of a love affair between Gatsby and Daisy that ended, due to the First World War. Nick has also learned of Tom’s ways, which involves his various affairs, most notably with Myrtle Wilson (Isla Fisher). Caught in the middle, Nick gets to observe all that comes with a life of greatness; however it may have been obtained. It was strange to me that I had some difficulty in really pinning down my feelings on this film. I was happy to see this film and knew what I was getting into, the ‘Gatsby’ story is one that I have read and am familiar enough with, and Baz Luhrmann has made films that I enjoy. Still, while I was not actively trying to find things I disliked about The Great Gatsby, I did leave the film without being completely blown away by it. I more or less had the same reaction that I had to a film like Iron Man 3 the previous week, where I feel like I got what I wanted, but without this bold, new vision of ‘Gatsby’ really raising the bar in any manner. In fact, compared to other Luhrmann films, ‘Gatsby’ was a bit restrained in favor of really putting Fitzgerald’s story on screen. Perhaps it has to do with my relationship to the source material. I am not about to criticize the work of an author such as F. Scott Fitzgerald, because who am I to tell him what’s what, but I am not the biggest fan of “The Great Gatsby” as a story. While it presents a very colorful setting and has the Gatsby character, who is all kinds of interesting, the way the romance story is handled has never really been something I was able to grip onto with a whole lot of interest. This is mainly due to female characters that I see as fairly weak in comparison to the others in this story. Because of this, given that a lot of the back half of the film is dependent on Daisy’s relationship to everyone else, the movie falls flat for me. Presentation can only go so far and for all that Luhrmann has to offer, I am still seeing the same old ‘Gatsby’ story. With that, while I will next describe how much I admired the stylized nature of this film, I will also say that having the Carraway’s narration beat us over the head with redundant statements was not exactly the best way for me really digest the story that I already understand too well. 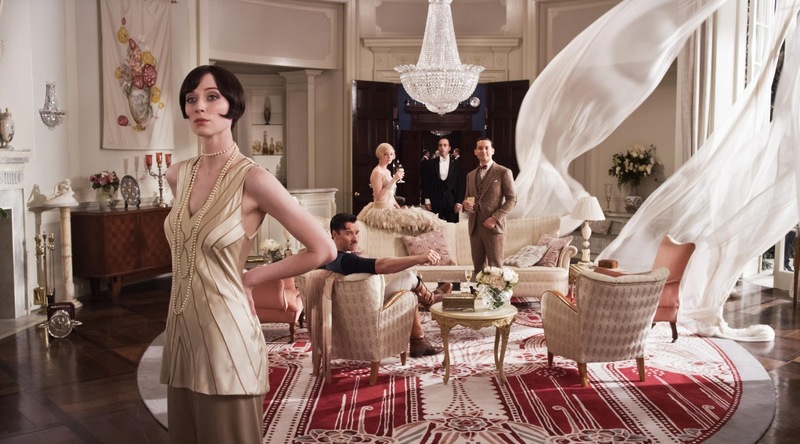 Daisy Buchanan: You always look so cool. The man in the cool, colored shirts. Putting this aside, The Great Gatsby is still a feast for the eyes and the ear. The lavish art direction, production and costume design, and visual effects all utilized to create a fully realized version of 1920s New York is pretty fantastic in a stylized way. Very true to Luhrmann’s type of bravura, the film has this aggressive directorial style that makes sure to put the viewer in the moment and if that was not enough, he has even filmed the whole thing in 3D. While I can certainly take or leave the format in most cases, the use of 3D in this film is quite good and I can see how it works here, given the way that Luhrmann’s very theatrical designs for his films provide the type of atmosphere that really grabs the viewer already. On top of all these elements that make up the stylized visual aspect of the film, the soundtrack for The Great Gatsby is wonderful. Using a mix of musical scoring by Craig Armstrong that is appropriate for the time, with lots of contemporary music tracks, music supervision was handled by Jay Z in this case, The Great Gatsby is just a flurry of wild musical arrangements that go well with the direction of the film. 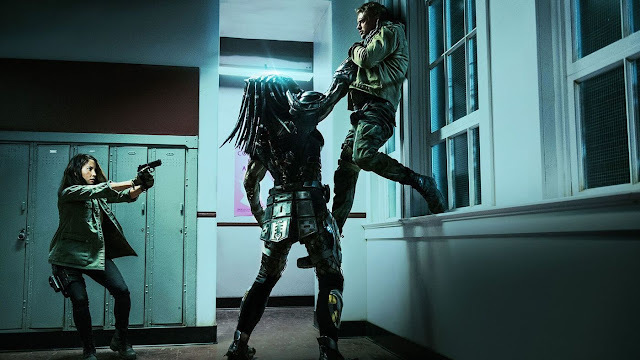 This is easily the most significant of stylistic choices to be made for the film, but I really feel that it was the most appropriate course of action, given how insistent the film is on having you accept its look already. 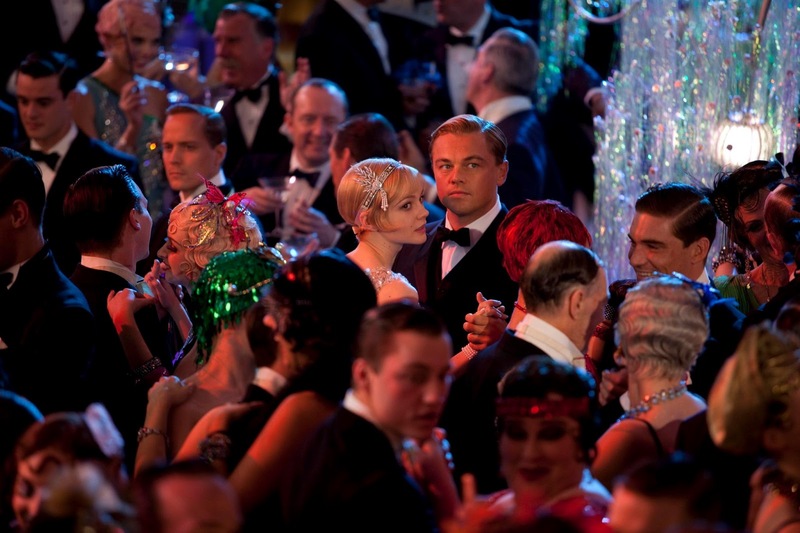 Arriving at the actors, Leonardo DiCaprio shines in the part of Gatsby. This is a man who is increasingly complex, as we learn more about him, and DiCaprio is able to balance the smooth cool of the character with the tortured soul that lurks beneath. He fittingly plays up his movie star image in a way that is completely in step with the type of character that Gatsby wants others to see. Given that I already have some issues with Daisy as a character, I can say that Carey Mulligan is fine in the role. I already find her to be quite the actress, so I am aware that she finds the way to play this character effectively enough, even though she gets to a point where being fickle borders on irritation. I could say similar things about Joel Edgerton as Tom Buchanon, as the character is already a pretty obvious villain and Edgerton does not get a whole lot to do in really broadening this person. In the lead up to this film, I have joked about how Tobey Maguire is ideal casting for Nick Carraway, because it is a fairly boring actor playing a boring character (slightly unfair, as Maguire can be very good in the right role), but it did end up feeling just that way. Aside from some humorous reactions, Carraway is the audience’s gateway character that really does not have much to offer. 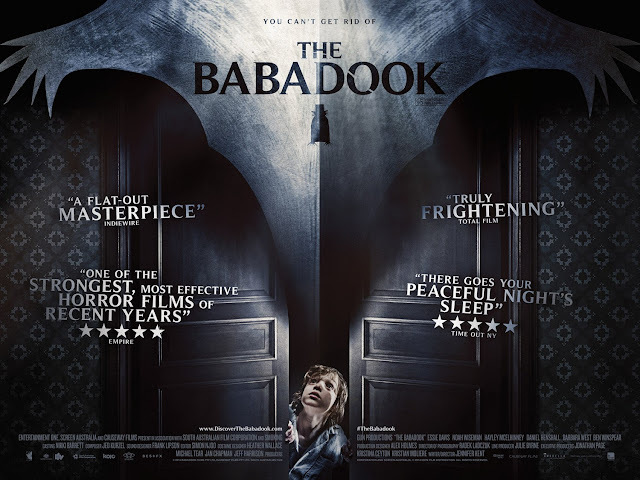 Really, the biggest surprise was newcomer Elizabeth Debicki as Jordan Baker, who may not have a whole lot to do, but seemed to hold my attention every time she was on screen. 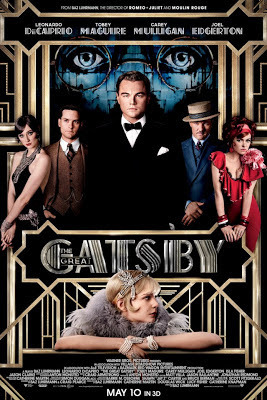 If one already really loves “The Great Gatsby” story and is willing to go along with the stylized take that this film adaptation delivers, then I really cannot see someone not enjoying what this film has to offer. It is a big, extravagant version of the classic story that has style equal to what was described as a party at Gatsby’s house. 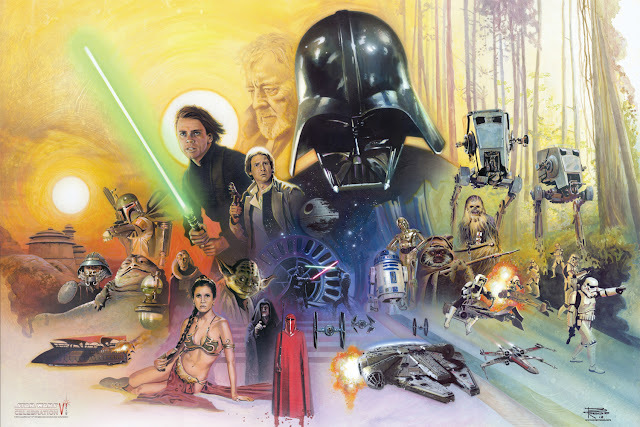 The film looks and sounds great and features a pretty solid cast who do their best to represent these characters. Some are certainly more effective than others, namely DiCaprio, who is always bringing his A game to the proceedings, but I still wish I could have really latched onto the relationship aspect of this film in a way that was more than just superficial. Still, while I was maybe a bit distant from some aspects of the film, the notions of making this film feel larger than life was accomplished in my eyes and that makes this a film version of “The Great Gatsby” that is worth checking out. Nick Carraway: And so we beat on, boats against the current, born back ceaselessly into the past.